Kitchen remodeling can be a great way to give your entire home a fresh feeling. If you’re thinking about remodeling, you may be wondering about how to get started. Here are three important steps you can take to begin the process. Before you start making a concrete plan, it can be incredibly helpful to research what your options are. You should find that there are tons of trendy new styles coming out all the time, and by taking some time to browse you can not only be more likely to find something you love, but you can get a better idea about how much everything will cost as well. Once you’ve looked over several options you should come up with a plan for what you want. While it can be important to remain somewhat flexible in your preferences, you should identify which elements are things that you absolutely must have in your dream kitchen. Once you know where you don’t want to compromise, you can work around it to balance your budget and your wants. 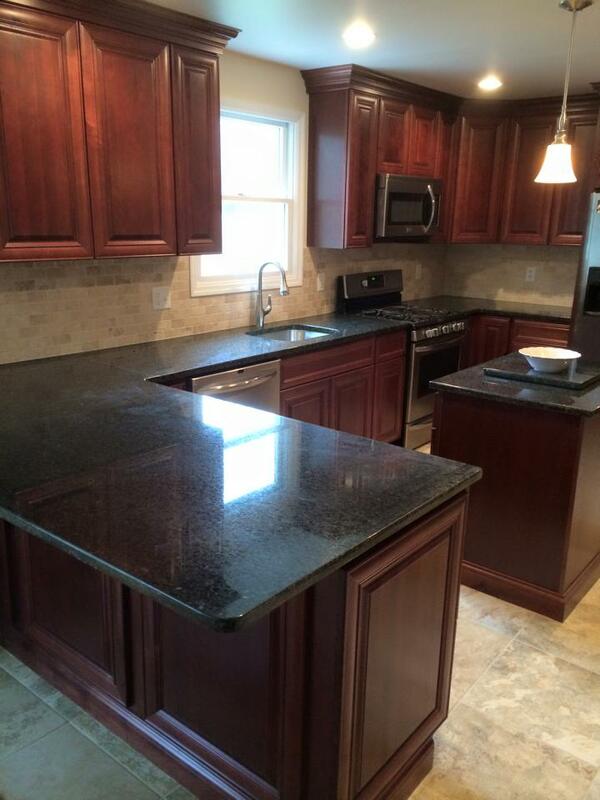 Hiring a professional can be one of the best moves you can make to get a kitchen that looks great and gets done fast. By going to a company that knows what they’re doing you can save yourself a lot of stress by ensuring that the job gets done just the way you imagine it. By choosing a kitchen remodeling business you trust you can avoid having to worry about handling the specifics of the project and relax knowing that you’re in good hands. Kitchen remodeling doesn’t have to be a huge stressor. By following these guidelines you can leave more room to enjoy the planning process of your project and get results you are truly proud of. You should find that remodeling is a great way to make your home feel much newer and look more beautiful than ever.